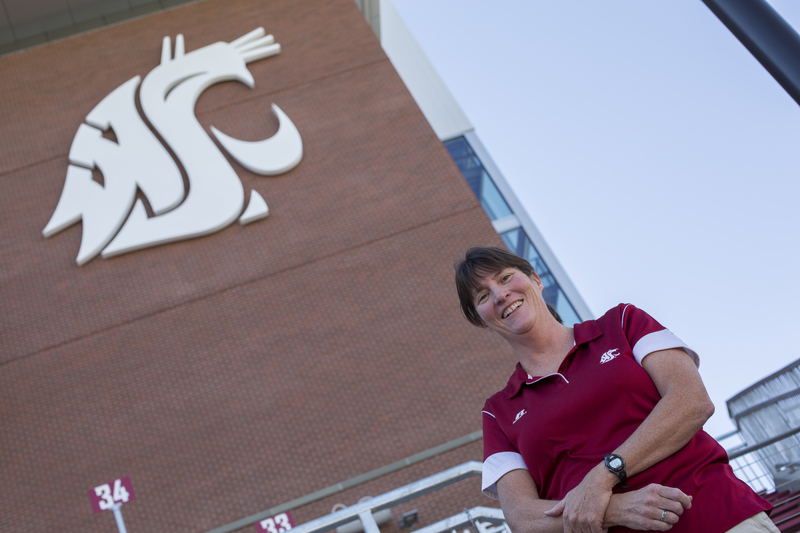 Tammy Crawford researches issues pertaining to undergraduate student development and engagement in university programs, current trends and issues related to college athletics, socio-cultural issues related to sport, and sport marketing. Crawford teaches undergraduate courses in sport ethics, sport sociology, sport management, sport marketing, sport finance. She supervises student practicum hours and supervises internships. On the graduate level, she teaches sociology of sport, advises students, and serves on committees.